Growing up in San Diego, a city known for long beaches, an intense surf culture and year-round sunshine, I never would have imagined that I would become part of its large and culturally rich hunting community. 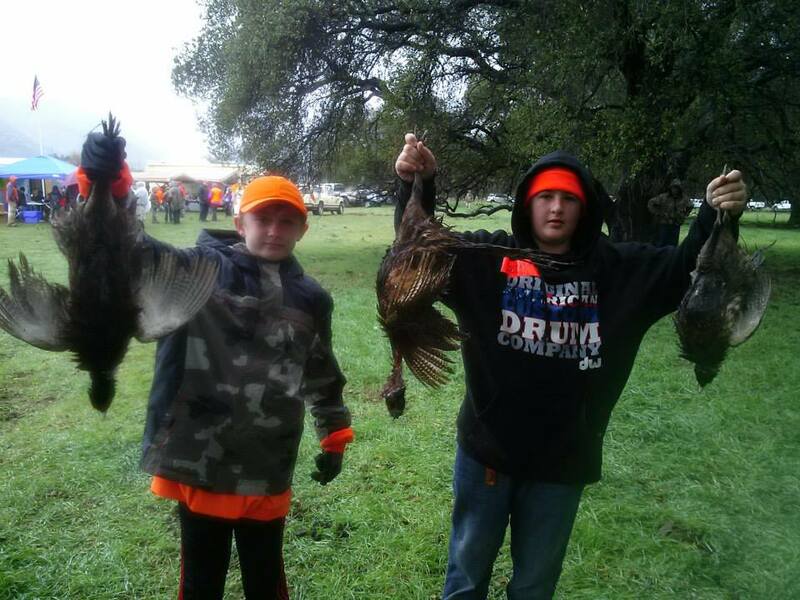 Many of these amazing outdoorsmen and women who hunt and fish also bring youth into the fold. Organizations, local business owners, and sportsmen from across the county team up every year to put on events that cater to youth hunters. 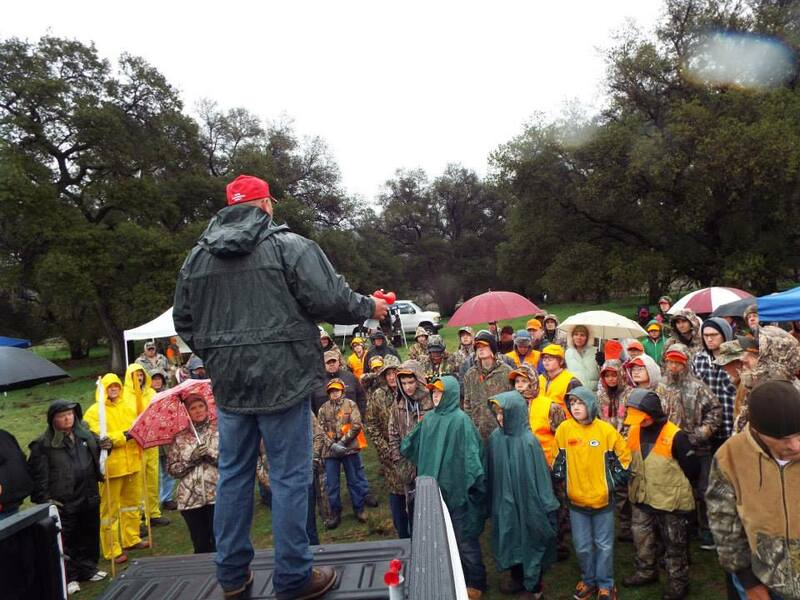 The San Diego Junior Pheasant hunt is one of the larger events, and draws at least 50 youth hunters annually. The free event includes stations where youth experience activities such as trap shooting, archery, dog demonstrations, trapping, tracking and turkey calling. 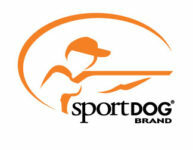 All of the youth hunters also have an opportunity to hunt pheasants over pointing dogs. After the hunt, youth learn to clean and prepare their pheasants; it’s an A-to-Z experience for youth hunters, and often their first introduction into the outdoors. The San Diego Chapter of Safari Club International, National Rifle Association, Willow Creek Archery, California Rifle and Pistol Association, Diamond Environmental Services, Flat Iron and San Diego County Fish and Wildlife Committee sponsored the event in 2015. As one of the many 50-plus volunteers, I was amazed at the teamwork and dedication that everyone exemplified in making this event a success. Once again, it was proof to me that San Diego consists of an incredibly vibrant and proud hunting community that strives to share our passion with the next generation—even if we do it while reveling in the sunshine, surf and sandy beaches. To learn more about Jen, please visit her Facebook page.